You have discovered Radio Velkaton 107.0 FM and wish to hear more internet radios? On hit-Tuner.net you can find very easily radios exactly to your taste in music! As far as we are informed sends the radio station Radio Velkaton 107.0 FM from the country Bosnia. More Info: Bosnia and Herzegovina is a country in Southeastern Europe located on the Balkan Peninsula. Its and largest city is Sarajevo. 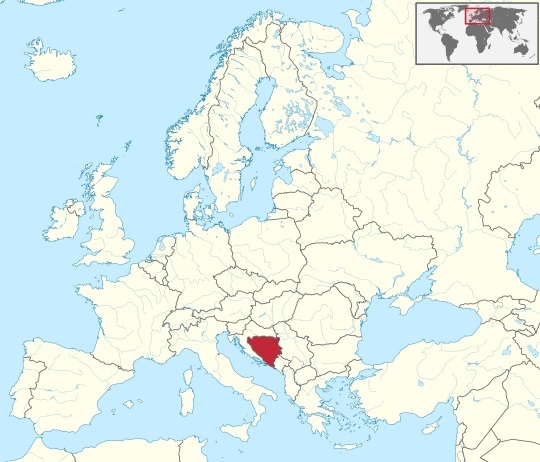 Bordered by Croatia to the north, west and south, Serbia to the east, and Montenegro to the southeast, Bosnia and Herzegovina is almost landlocked. In the central and eastern interior of the country the geography is mountainous, in the northwest it is moderately hilly, and the northeast is predominantly flatland. The inland is a geographically larger region and has a moderate continental climate, bookended by hot summers and cold and snowy winters. The southern tip of the country has a Mediterranean climate and plain topography.